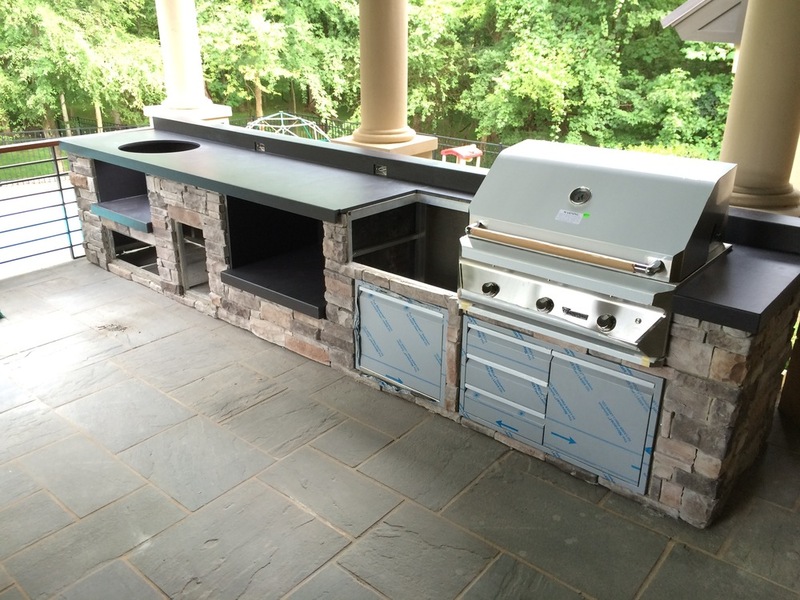 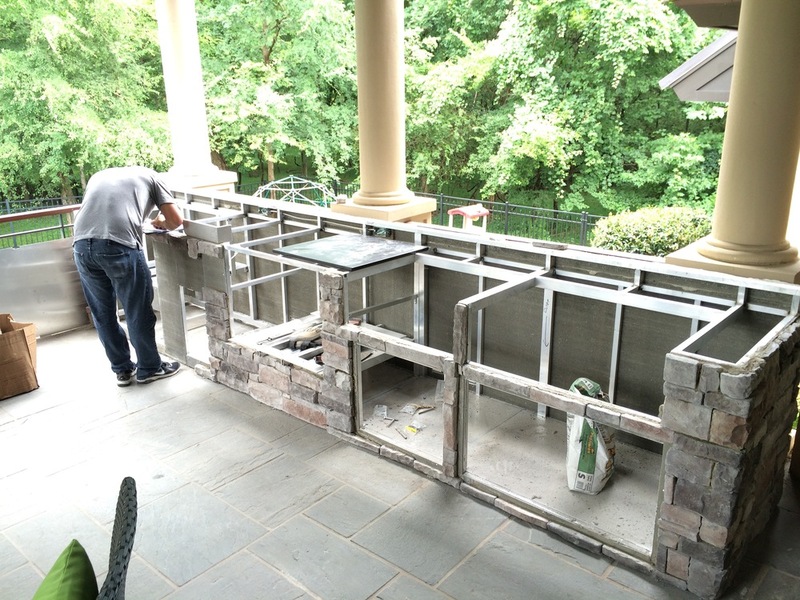 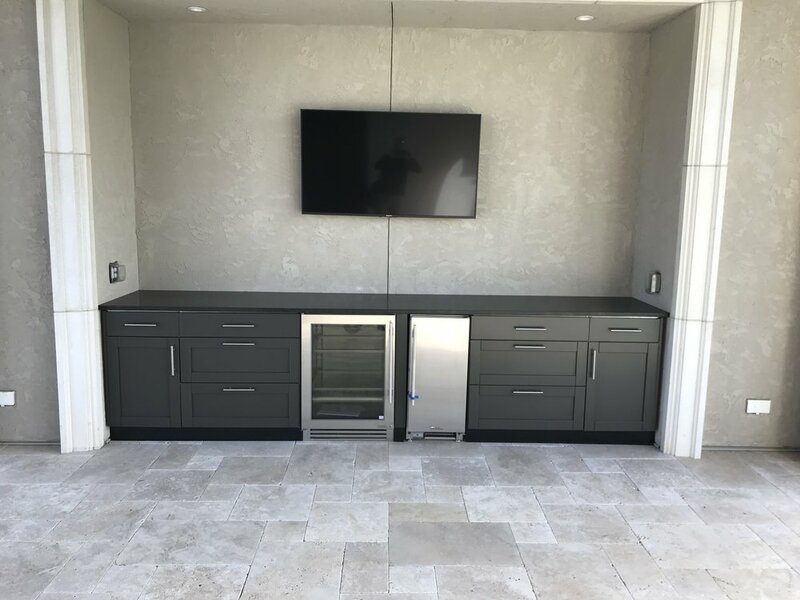 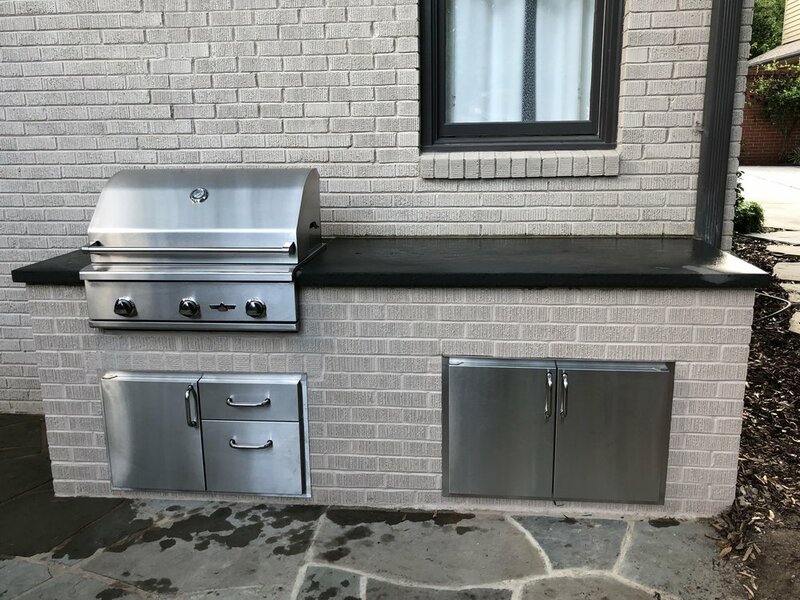 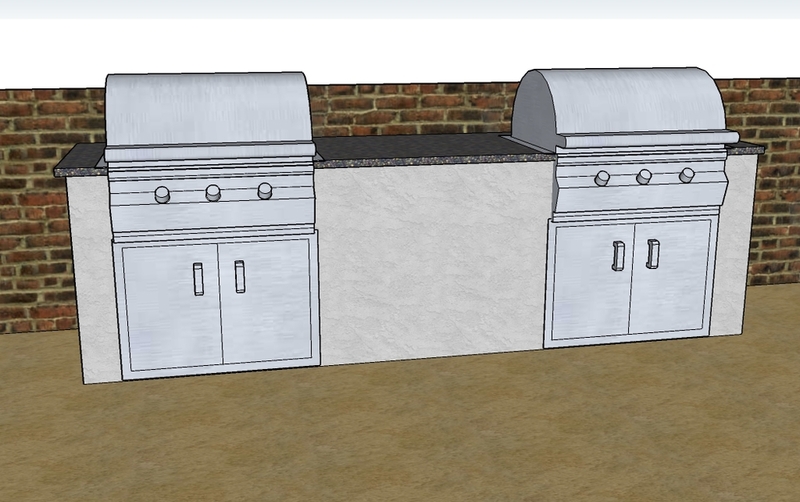 Every outdoor kitchen project starts with a complimentary onsite consultation and 3D sketch of project. 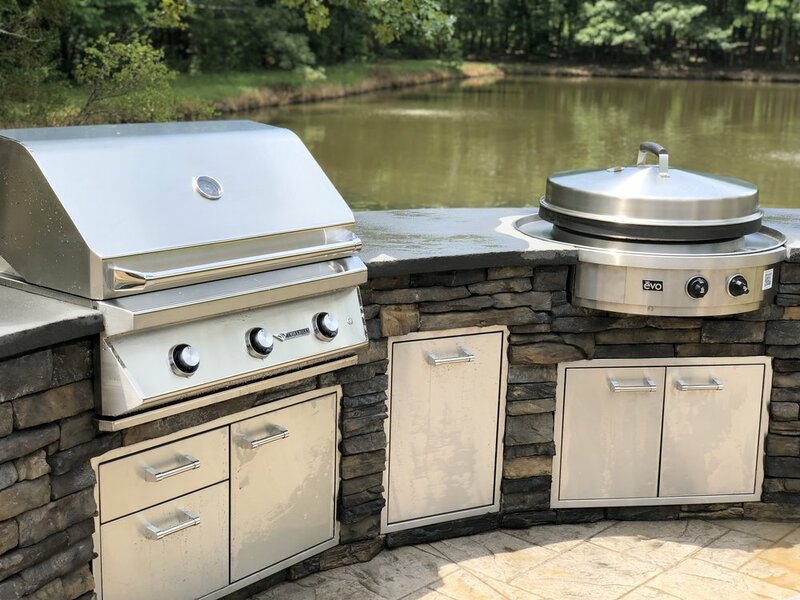 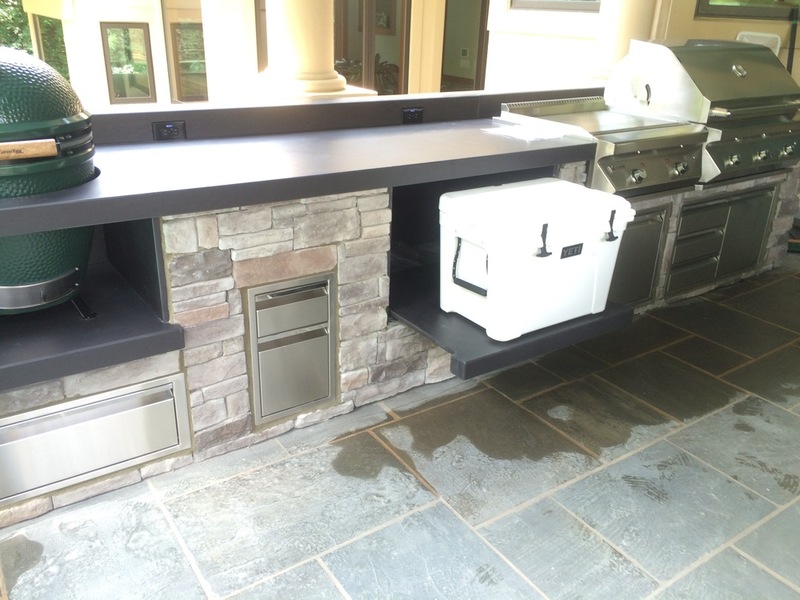 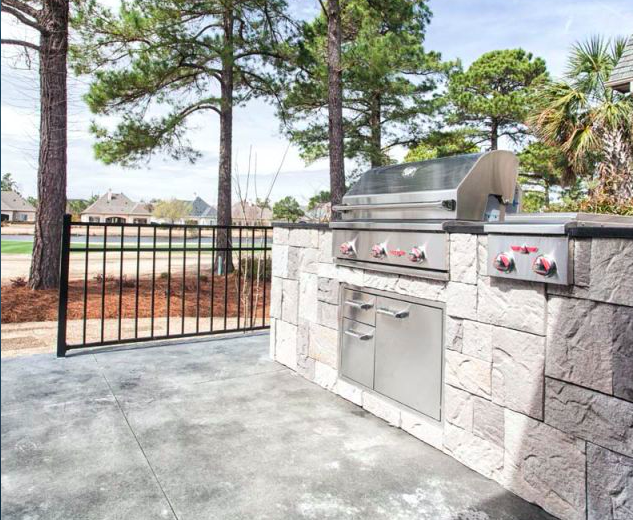 Our islands are constructed of high grade aluminum and built to last. 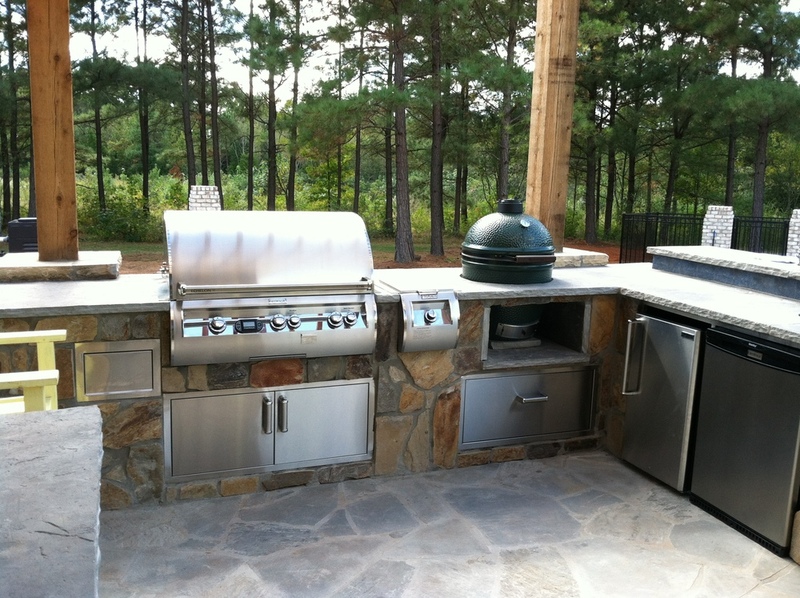 Whether you need a turn key kitchen or just the equipment and support..we can help.